Toronto film production company Crush has produced a short film, “Legend of the Golden Egg Warrior”, as an offering of good will over the Easter period. 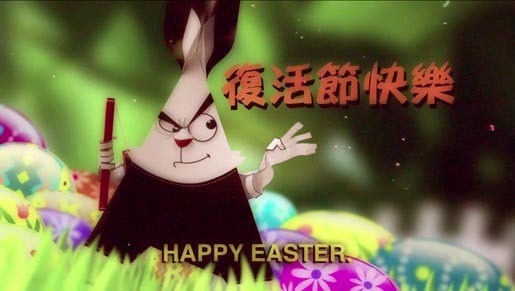 Inspired by Chinese animation classics, the film introduces us to an Easter bunny well schooled in the martial arts. 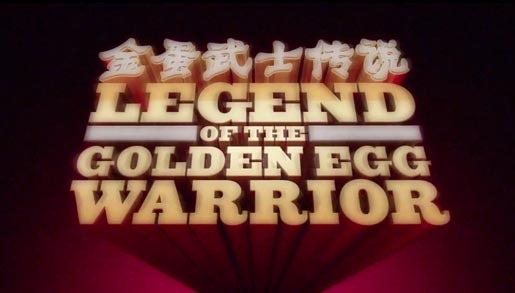 The Legend of the Golden Egg Warrior was directed by art director, animator, motion graphic designer, illustrator Yoho Hang Yue at Crush, Toronto.